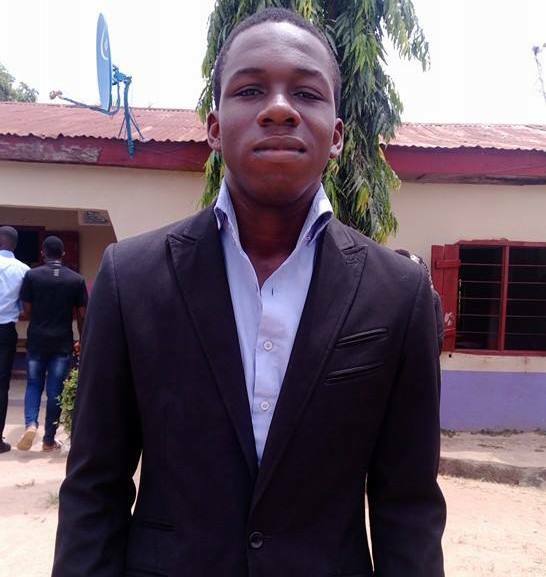 A student of New Covenant Christian College International, Makurdi, Benue State, Moses Ape, has emerged with the best result in the 2018 Unified Tertiary Matriculation Examination (UTME) of the Joint Admissions and Matriculation Board (JAMB). Ape scored 354 in the examination to beat Ibukun Oduntan of Corona Secondary School, Agbara Ogun State who was initially celebrated on social media as the best student with a total score of 344. Principal of New Covenant Christian College International, Mrs. Joyce Ufere, who disclosed this, at a press conference in Makurdi, yesterday, explained that the school, which was established in 2009, presented 23 students for the examination. Of the 23 candidates presented, Ufere said six of them scored above 300 with Ape scoring the highest with 354 while the least student from the school scored 249 in the examination. Asked how he attained the feat, the 17-year-old Ape gave the credit to God, his teachers, his seniors and his parents for encouraging him to invest his time in intensive study. “Aside the encouragement I got from all of these people, I also made up my mind to be the best I can be by setting very high goals for myself academically knowing fully well that I can be what I want to be if I’m determined,” he said.